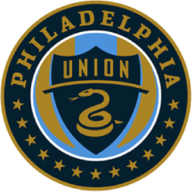 Second-half substitute Ken Tribbett struck 15 minutes from time as Philadelphia Union sealed a 2-2 draw at Orlando City SC to move two points clear at the top of the MLS Eastern Conference. Following a goalless first half at Camping World Stadium in which Kaka had a penalty saved, Switzerland midfielder Tranquillo Barnetta gave the visitors a 52nd-minute lead, only for quickfire goals from Kevin Molino and Cyle Larin to turn the match on its head. 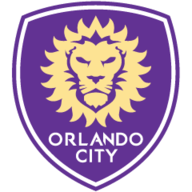 Molino scored within seconds of being brought on as a substitute in the 68th minute while Larin put Orlando City ahead three minutes later, but Tribbett levelled matters as Philadelphia claimed a fourth draw from their last five matches. Orlando City finished the match with 10 men after David Mateos was given his marching orders deep into added-on time.